Don't be a wall flower at you next event;by all means be a tree. 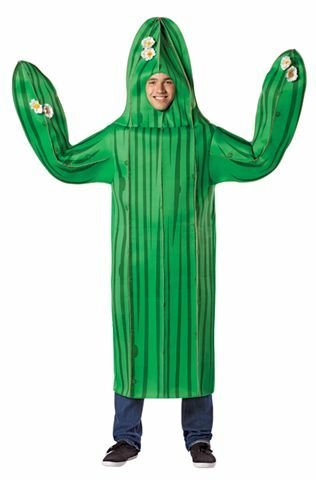 You can be a cactus as well or maybe a potted plant or Venus Fly Trap. Feed me Seymour and let me grow into a beautiful plant. I need to be watered, please hand me that rum and coke. Thank you Seymour!